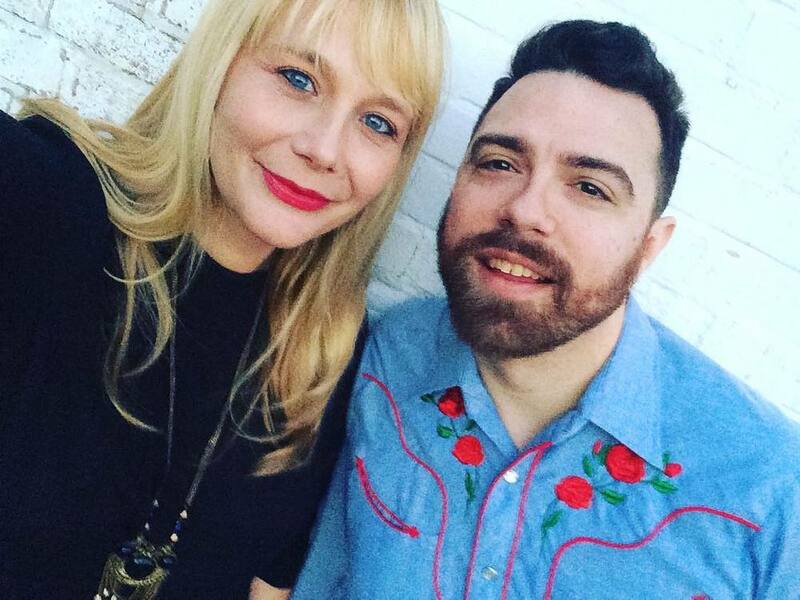 Palomino Darling is a duo from Baton Rouge, LA writing and producing their music from a cozy home studio. They describe their music as: Rock, the heartbreaking kind. Equal partners in the creative process, Katie focuses on lyrics, melody and song foundations; Sam enhances the arrangement with instrumentation and production.